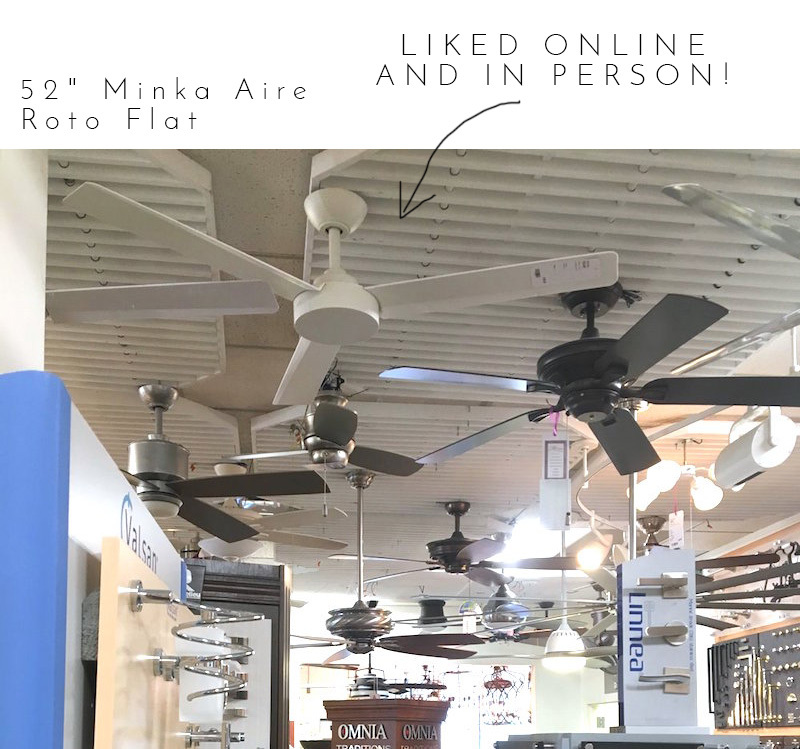 Let's talk ceiling fans. I don't know about you guys but it has been a really long time since I bought a ceiling fan. And, woah have they changed. There are so many more choices now! And so many rules. The advice I read was all over the place ... avoid white at all costs, don't get a fan with a light unless you have too, stick to silver, no, go with black, no white is the look. It's exhausting! So first things first, let's agree. Fan style has come a looonngg way. Ok, so I am buying three fans for our house. Because...well, Atlanta is hot and my husband is a fan person. So I started online searching for the different style, but it was nearly impossible to pick online. Once I went in store I ruled out a bunch of fans I thought I had liked online and narrowed in on some I loved. This one was one of my favorites! So streamlined and the wood / matte black mix is gorgeous. Here's a list of my top 8 ceiling fans for transitional design. This Modern French Home Has It All.